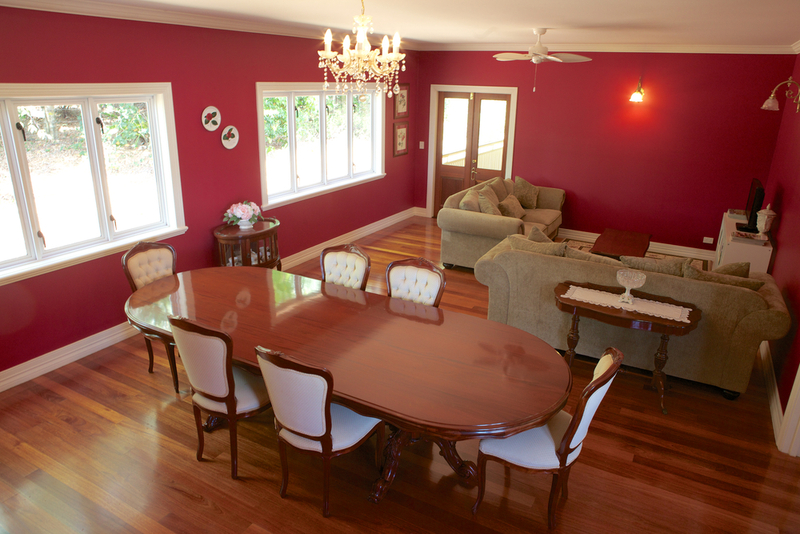 Rosewood Bed and Breakfast is located 30 minutes west from the Gold Coast on the beautiful Tamborine Mountain. 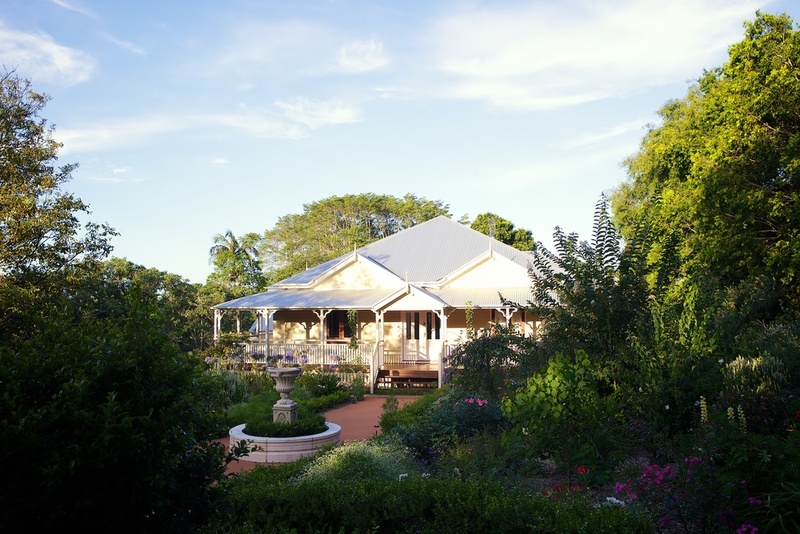 I was hired to capture the essence of Rosewood B & B for their online advertising. I enjoyed capturing not just the beautiful gardens and rooms but incorporating that home away from home feeling into the photos. 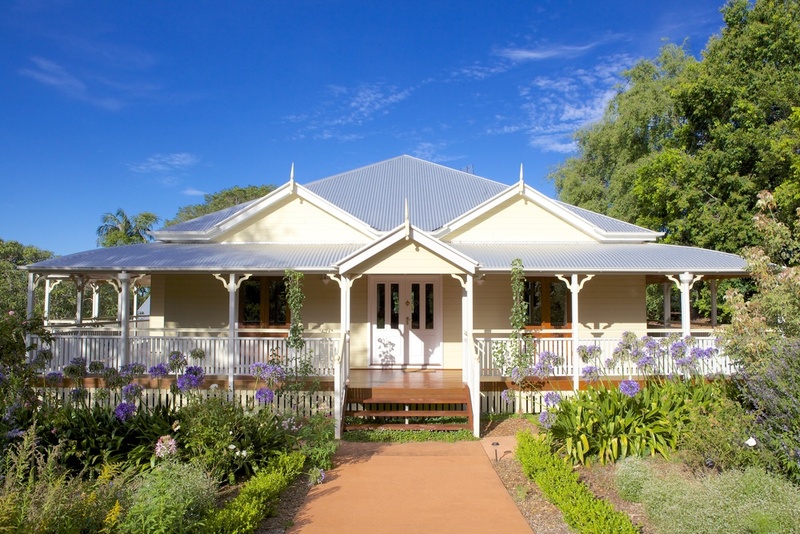 I just loved photographing this beautiful, picturesque, country-style bed and breakfast. This elegant and enchanting property made me feel like I'd never want to leave.